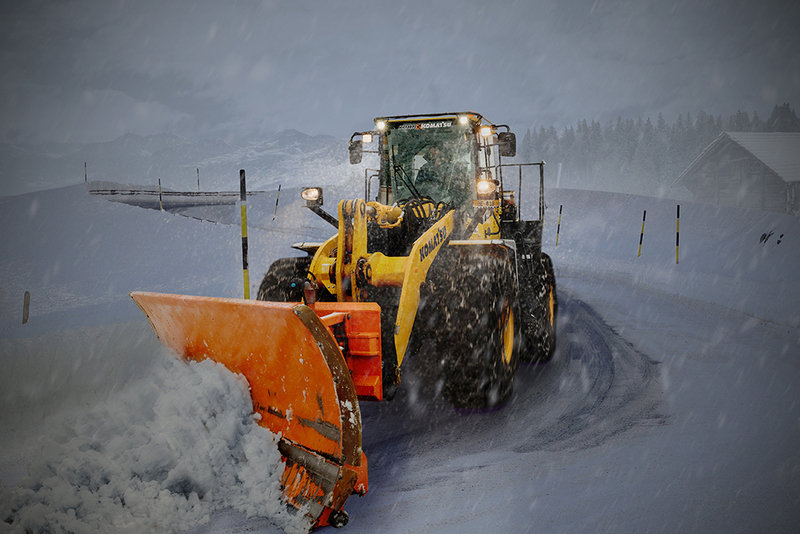 A front end loader can be effective for snow removal, however it is important operators understand how a plow attachment can drastically change the dynamic of the machine, including its clearances, turning radius. This course will teach operators how to safely and efficiently operate a front end loader snowplow. A front end loader can be effective for snow removal, however it is important that operators understand how a plow attachment can drastically change the dynamic of the machine, including its clearances, turning radius. This course will teach operators how to safety and efficiently operate a front end loader snow plow.